I’ve always been a big believer in and fan of Girl Power. I’ve always been surrounded by strong female role models (and fortunately guys who get how awesome that is) and grew up in a country that is largely a good place to be a woman*. When I was 11 or 12 we had two female Japanese students stay with us for a school exchange. One of them, like me, enjoyed sports and could not believe that after school I had the freedom to go across the road and kick a football around instead of sitting for hours and to do homework. She cried when she left and it gave me my first taste of how lucky I was, in so many ways. How is this relevant? Well, recently I’ve noticed there’s a strong feminist theme in a lot of links, articles and videos people share with me. There’s still a long way to go in terms of gender equality, and progress will only happen if we keep the conversation going. Knowledge is most powerful when it is shared, so here are some of my favourites from the last few weeks. I’d love to know if you like them, relate to them or if you have any links like this you’d like to share! Non-threatening leadership strategies for women. It’s scary to recognise I do a few of these. It’s been interesting to challenge myself to understand which reflect how I am versus which reflect how I want to be perceived. Bring on more female superheroes. This cool dad talks about how we need female superheroes and the merchandise that comes with them. We also need to talk about toys without gender and encourage kids as they are. Pinksourcing A tongue in cheek video about inequality in the workplace using popular stats. I think being able to laugh about it shows we appreciate how ridiculous this sounds (and is) while at the same time providing a conversation starter that isn’t defensive. We may as well have some fun while we sort this out, right? 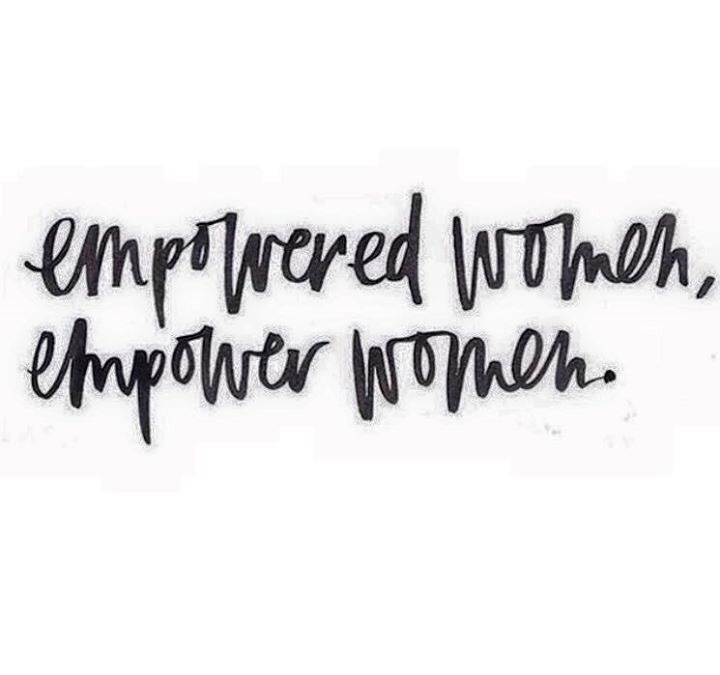 Empowering women in to entrepreneurship. This is just one of the resources that GeekGirl puts out there. This podcast provides a glimpse into how one women is encouraging and supporting others to get in to entrepreneurship by creating a platform for this. Getting more women into the White House. Ok so this is america centric and slightly political, but it is great to see women taking up more leadership positions irrespective of the administration in power. *NZ was the first country to allow women to vote in general elections. What a brilliant blog, thank you – and for sharing the links within. There is so much to say I don’t know what to say at the moment, but will honour your blog with a decent reply asap. Thanks Jo! It sounds like we have an interesting conversation to look forward to!